When I logged into Facebook today, I noticed that Facebook updated the admin panel. 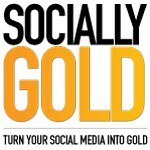 When you navigate to your page, you’ll notice a list of recent postings and their Total Reach. If you Google “measuringВ FacebookВ engagement”, you’ll find many opinions on ways to calculate it. I wouldВ recommendВ using Total Reach as a measure as it is defined as “The number of people who saw your post.” If you measure Likes of each post, you won’t get accurate engagement levels. If someone Likes, comments or shares your post, your reach will also go up because of the story it created on their timeline. 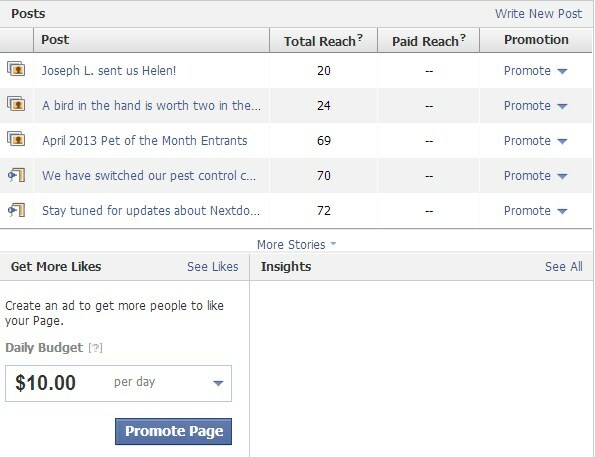 Keep in mind that the Total Reach is calculated when your post appears on the Newsfeed, but just because it appeared on their Newsfeed, it doesn’t mean they engaged, or took in what you wrote, so keep that in mind. What used to be in this space was the notifications section. Now you’ll see a dedicated Notifications button with the number of notifications at the top instead. I’d prefer to have theВ notifications back instead of this update. Which layout do you prefer? This update hasn’t been rolled out to everyone, but you may notice the change soon if you haven’t already. With the change, Facebook is nowВ puttingВ the option toВ promoteВ your posts front and center. В This panel is not to replace the Insights section forВ in-depthВ analytic data. You can access that by hitting See All. If you would like more information about Facebook Insights, check out a recent article I wrote that goes into more detail.В You can also scroll down to see more of your posts if you’re interested. I don’t like that you can’t sort it based on highest reach, it’s just a list in chronological order. What do you think of the update? 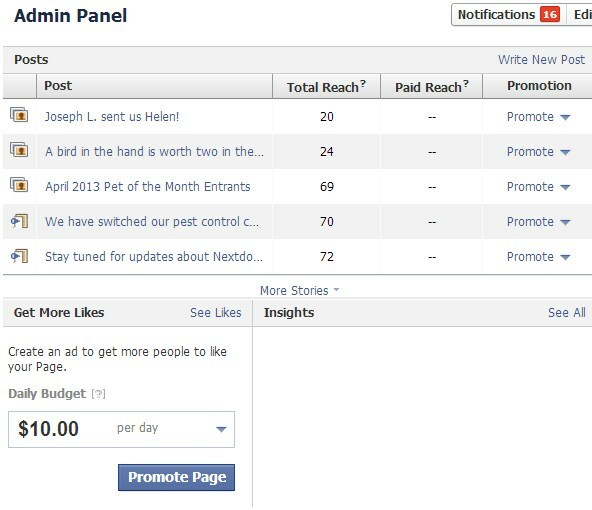 Do you appreciate the addition or is it simply a push by Facebook to scare you into paying to promote your posts?